I had some blueberries from my upside down cake and didn't know what to do with them, and because we had a few days of hot weather I thought I'd make an Ice cream. 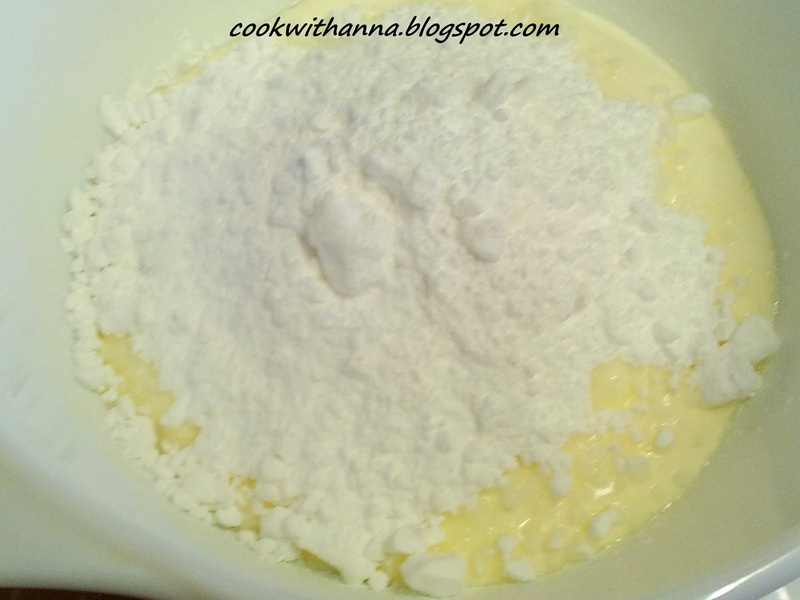 Mix the sour cream with the sugar for 1-2 minutes. 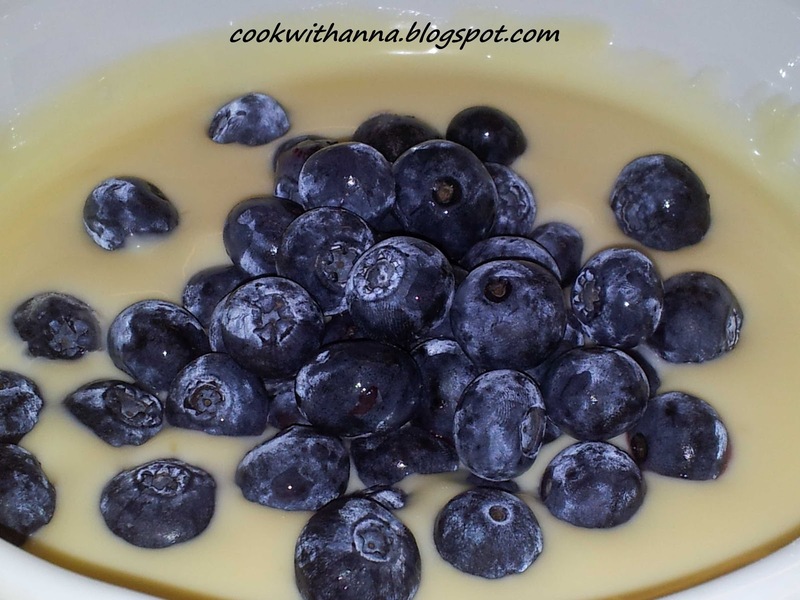 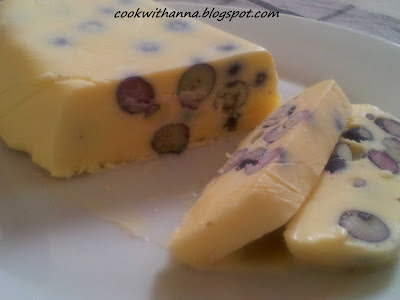 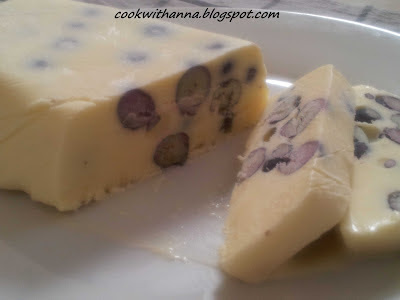 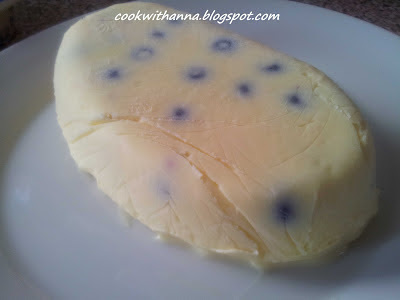 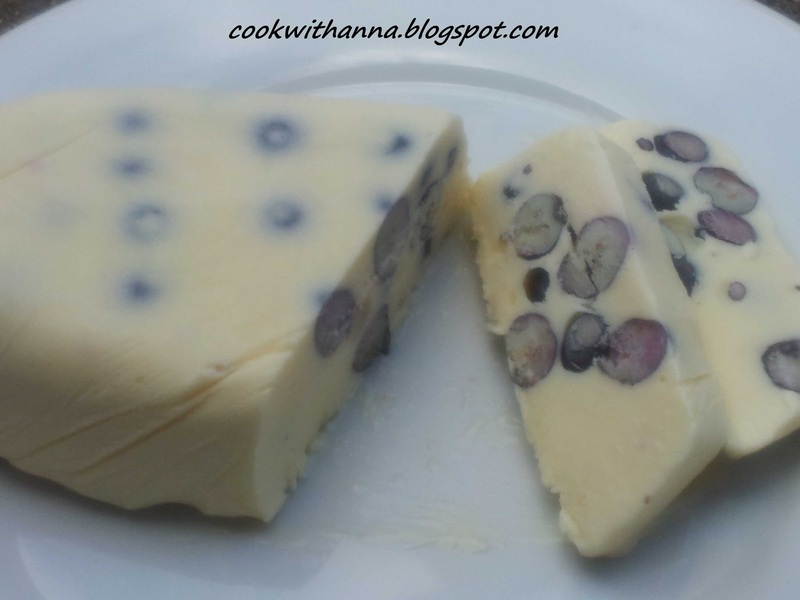 Add the double cream, lemon curd and blueberries then mix everything together. Line a dish (make sure its one that can be placed in the freezer) with cling film leaving the sides longer to so you can cover the mixture. Pour in the ice cream mixture and place in the freezer. 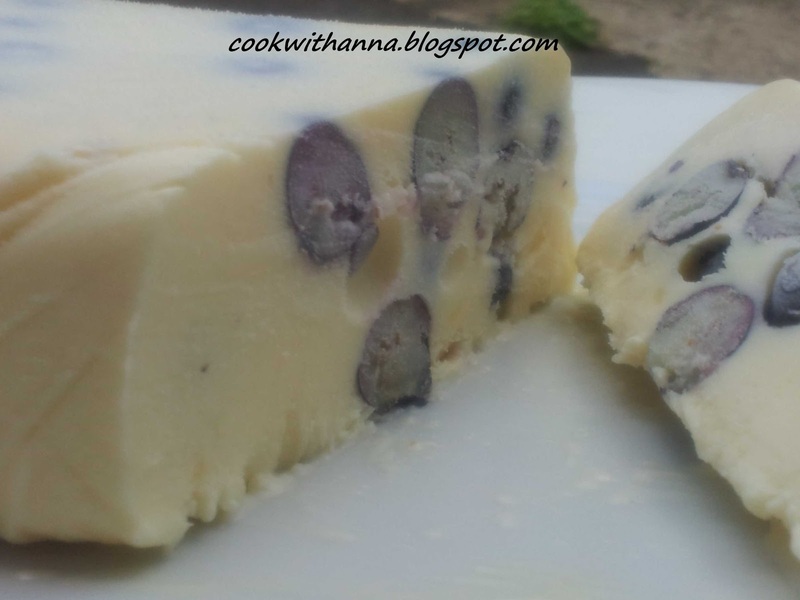 Leave the ice cream in the freezer over night. 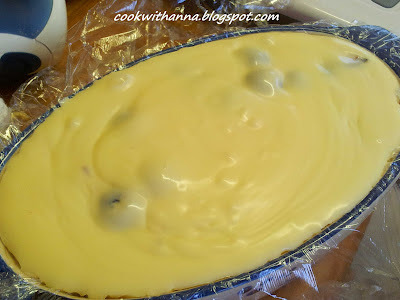 When frozen take out of the dish, remove the cling film and its ready to serve.